Our production unit allows us to produce some geometries of tungsten carbide inserts for metal machining. The dimensional constraints as well as the tolerances applied to this type of product are usual for us. 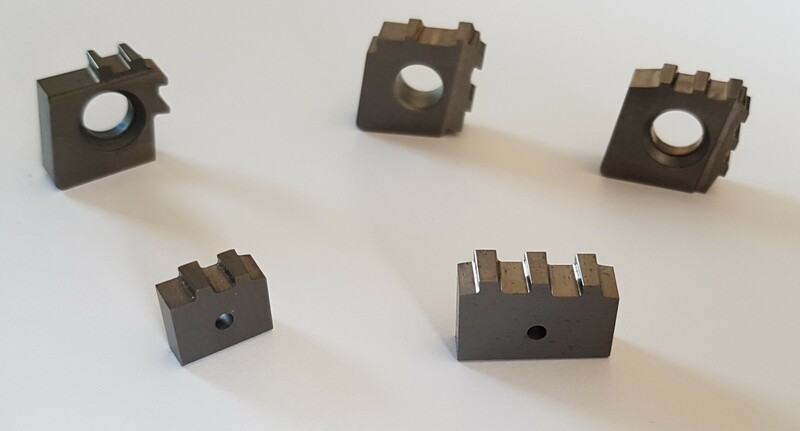 As a result, recognised manufacturers use our services to get carbide inserts with very particular specifications.